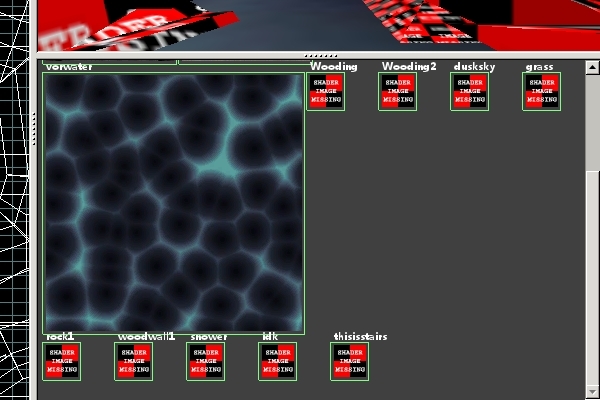 Yeah there's going to be some textures missing, I mapped it using a bunch of crappy-made OA3 dev shaders. The point of the .map posted are the brushes themselves representing the building inside layout because my sketch didn't convey it good enough. So far there's just a side route straight to the other bases' upper deck room, and a route from that deck room to a central pool area with stairs that lead to the other.